1100 S 1st St. The former C. 1880. Photo by Jeramey Jannene. 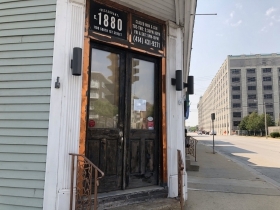 A new restaurant with a simple if alliterative name is aiming to open at the former location of c.1880 in Walker’s Point. 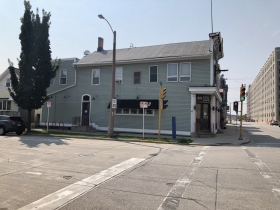 Don’s Diner will be located at 1100 S. First St., according to a business license application filed on August 9 with the city. Aaron Gersonde of Stand Eat Drink submitted an application for a restaurant and tavern license, including for sales of alcoholic beverages. 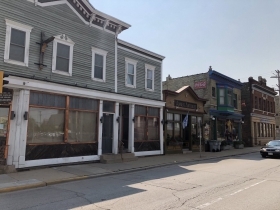 According to the application, this new business will be more restaurant than tavern, projecting it will make 70 percent of its profits on food and 30 percent on alcohol. Also on the application are very extensive hours of operation, which Gersonde expects will be from 6:00 a.m. to 2:00 a.m. Sundays through Thursdays, and 6:00 a.m. to 2:30 a.m. Fridays and Saturdays. 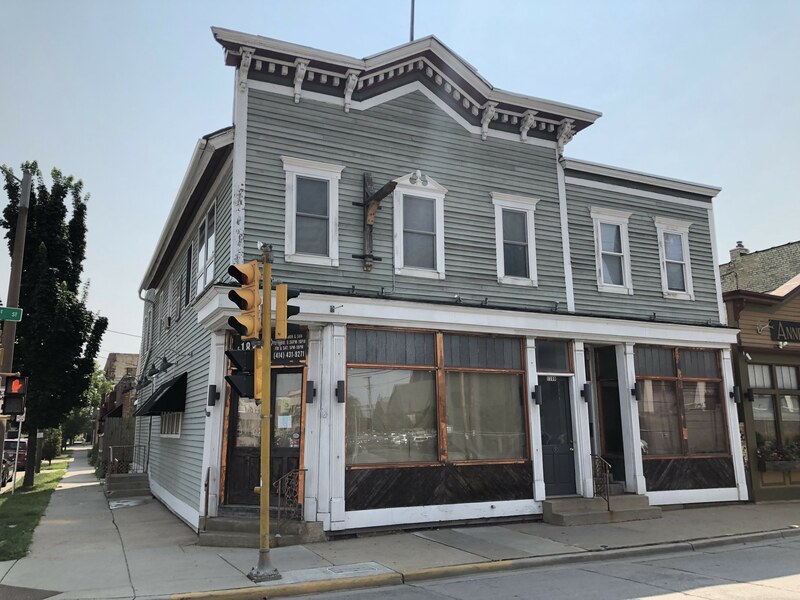 In a brief interview with Gersonde, the only information he was willing to share at this time is that the restaurant is “not looking to open until this fall,” and that it would also offer sidewalk dining. Although he declined to specify an opening date, the application predicts it will be on September 25. 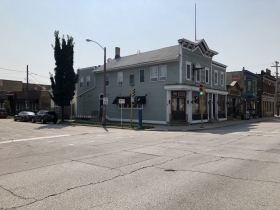 Stand Eat Drink operates various other restaurants and bars in Milwaukee, including Movida, Bodegan, and Vermuteria 600. 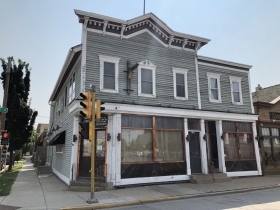 Unlike the ownership shares for StandEatDrink’s other venues, the application for Don’s Diner indicates 100 percent ownership interest for Gersonde. Updates on the opening of Don’s Diner will be released as new information arises.